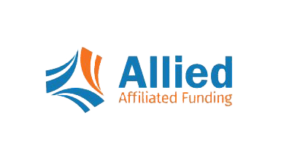 Allied Affiliated Funding is a Texas factoring company located in Dallas that is respected for its tenure and stability. 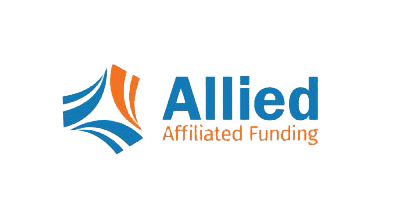 Founded in 1992 by Clay Tramel, Allied was created with the goal to design a simple factoring rate structure that allows business owners to clearly calculate their factoring cost. Strong client relationships, high levels of customer satisfaction, flexible deal terms, no hidden fees, and creativity are all hallmarks of our company. We can provide fast funding for your company. We understand the need for speed and our whole team jumps into action to help find a fast funding solution for you. We can pre-approve your credit line in less than 24 hours and fund you in less than 5 days. 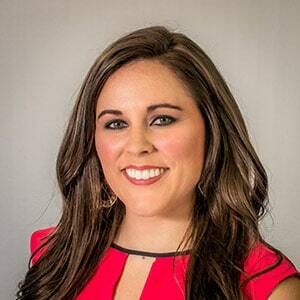 In addition to invoice factoring, we offer our existing clients many additional supplemental financing products such as inventory financing, purchase order financing, revolving lines of credit, equipment financing, and small term loans.